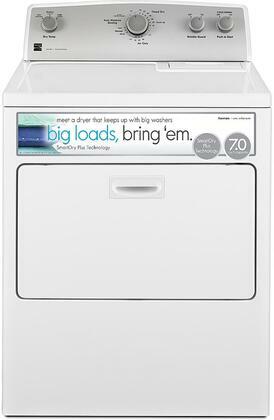 The Kenmore White Electric Dryer with SmartDry Plus was designed to make laundry day nice and simple. Whether you've got a pile of soaking wet towels or a delicate blouse that simply needs refreshing, this electric dryer has you covered. SmartDry Plus technology keeps an eye on especially damp laundry while Wrinkle Guard prevents set in wrinkles after the dry cycle. 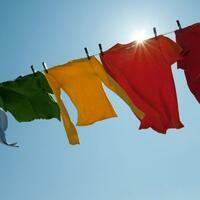 Spend less time babysitting your laundry and more time doing what you want with your day. This Kenmore dryer's 7.0 cu. ft. capacity can take on almost any sized load. From a light load of delicates to a mountain of towels or a duvet, this dryer can get the job done. SmartDry Plus technology uses 2 moisture sensors and a temperature sensor to adjust the dry cycle, ensuring dry clothes each time without damaging fabrics. 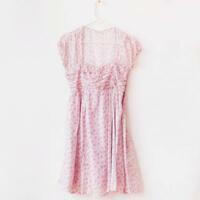 Use air dry for your delicate items. This 30-minute tumble cycle doesn't use additional heat, yet dries delicate items faster than traditional air drying. This Kenmore dryer's drop-down door makes it easier to sort laundry in and out and serves as a convenient quick resting spot for the clothes basket. Smart Dry Plus Technology takes the guesswork out of drying laundry, the dryer will adjust temperatures and times for you. Treat your delicates right without the risk of heat damage or shrinkage with the air dry cycle. 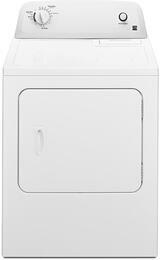 The Kenmore dryer is THE perfect dryer. It's powerful but quiet and really spacious! I highly recommend it if you're looking for a reliable family dryer. I was housesitting for a friend a year ago and they had this exact dryer. I couldn't get enough of it. I'm not ashamed to say I brought almost all of my clothes over in that week to do laundry. When they told me they'd owned it without any problems for three years, I got rid of the hateful dryer that I had and bought one for myself right away. After using it in my own home since then, I don't hesitate in pronouncing this one of the best appliances I've ever purchased. 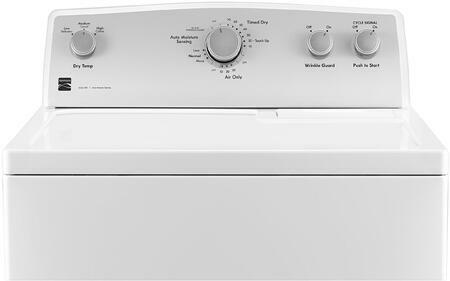 If you have the ability, I strongly urge you to get this Kenmore dryer as part of a set with matching washer. They just work so well together. I can't even begin to say how awesome it is to own my first washer and dryer and hope these haven't spoiled me. I'm used to spending all day at the laundromat but now I can get everything done in an afternoon. This is the first dryer I've ever bought but not my first Kenmore appliance. I knew to expect quality but I was still blown away at how great it's been. I would recommend this dryer to anyone who will listen. Sick of spreading that damp comforter on your bed hoping it'll be dry by the time you to go sleep? This dryer will have that bulky blanket done in under an hour. I'm glad I found that sale a few months ago on AppliancesConnection.com and picked up a new Kenmore dryer for a fantastic price. It's been exactly what we needed and we didn't have to give up a kidney to pay for it. This dryer is a perfect example of why I'm a life long Kenmore customer. It dries my laundry thoroughly and efficiently. This dryer performs it's most basic function, drying, more effectively than any dryer I've had the pleasure of using. I will be a return customer of Kenmore in the future. 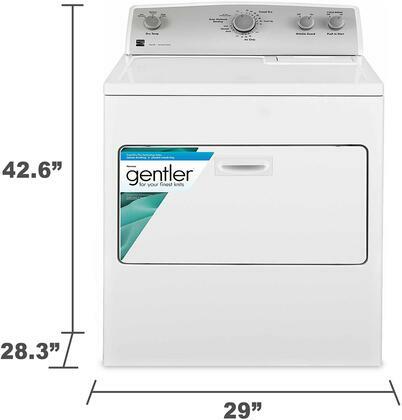 I was concerned about space in our laundry room as it's a tight fit but this Kenmore Front Load dryer is the perfect size and works really well.